Do you make Christmas cakes? I rarely do, because usually I’m focused on Christmas cookies. And by usually, I mean always. 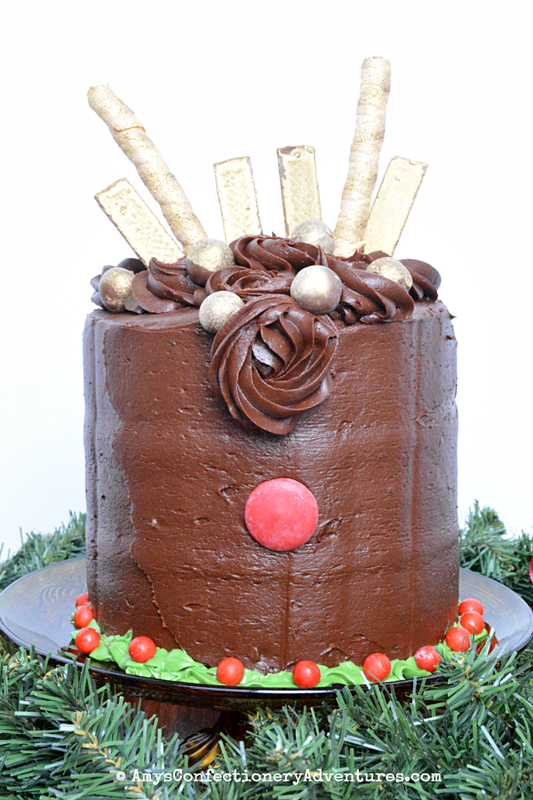 But this year, I just couldn’t get this reindeer cake out of my head! It’s so cute! 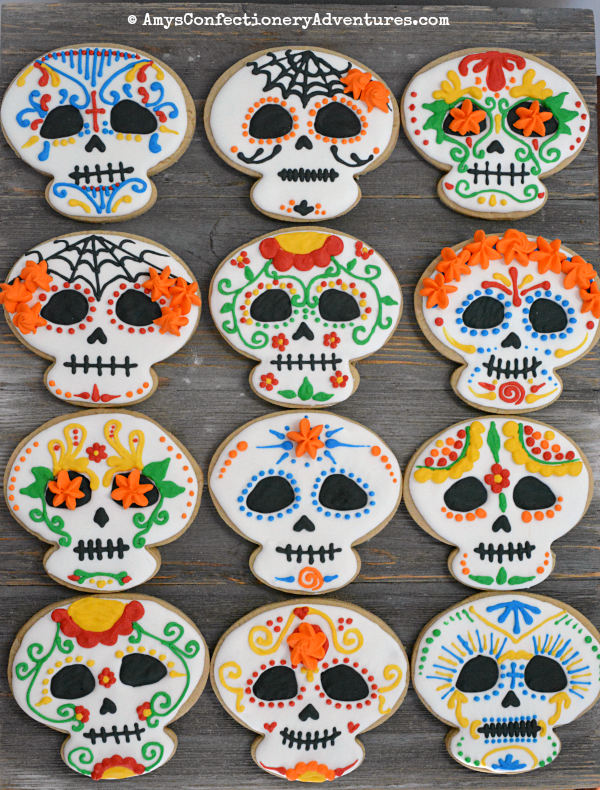 Today is Dia de los Muertos. I made sugar skulls again this year, with a little more variation, so I had to share. Plus, Spud is learning all about Dia de los Muertos in Spanish class and has totally taken it to heart! He made a whole Dia de los Muertos altar in honor of his sister, Sarah Catherine who was stillborn at 28 weeks almost 4 years ago. It’s been crickets over here, hasn’t it? 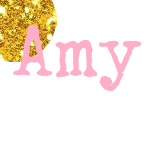 So let’s talk some cake! 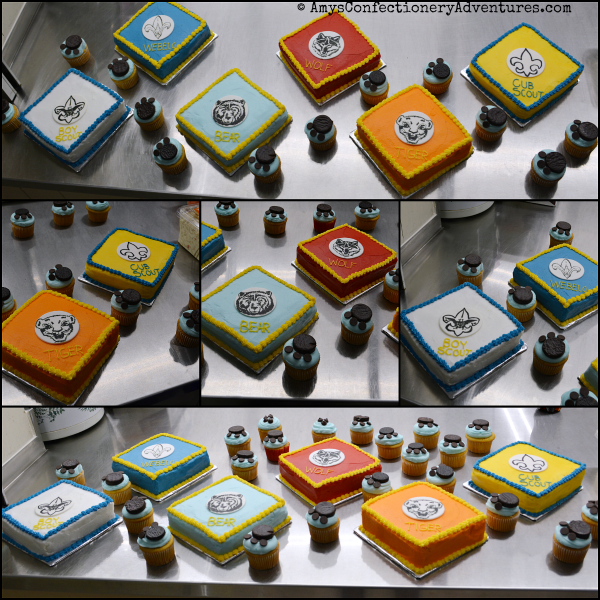 I made these Cub Scout Rank Patch Cakes and Paw Print Cupcakes for my son’s crossing over ceremony this year. Or I should say, I baked the cakes and frosted them, while the ever talented, Hubs drew the insignia by hand. Ladies and gents, my husband is seriously talented! I am so blessed to have him! Spud’s half-birthday is just before Valentine’s Day. 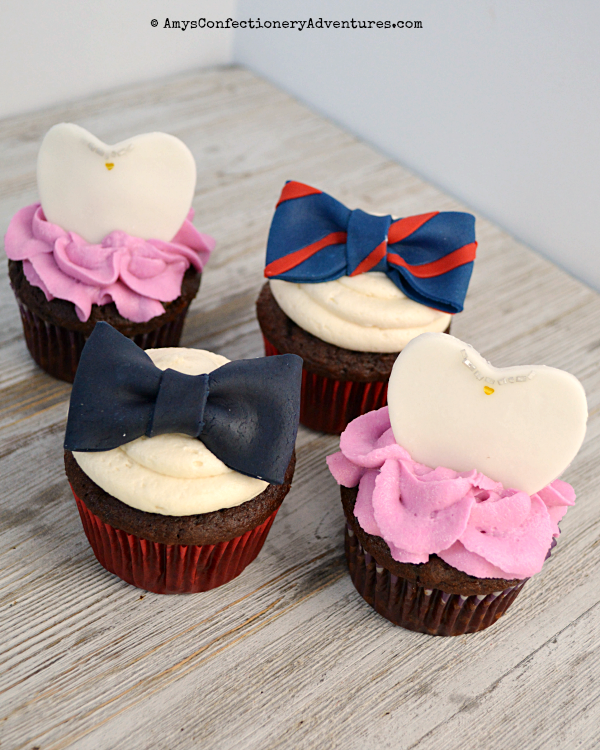 Since he has a summer birthday, half-birthdays mean bringing birthday treats to school! 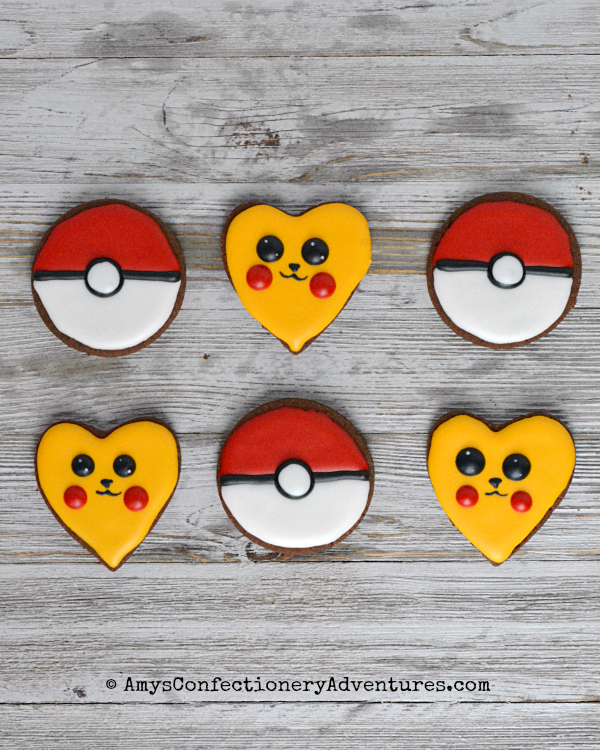 Since Spud’s latest obsession is Pokémon, he decided he wanted Pikachu and Pokéball cookies! 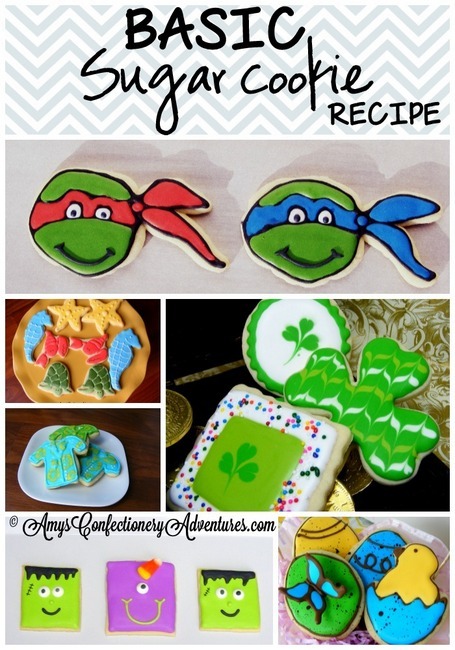 I love that these versatile little cookies can work as birthday or Valentine cookies!! 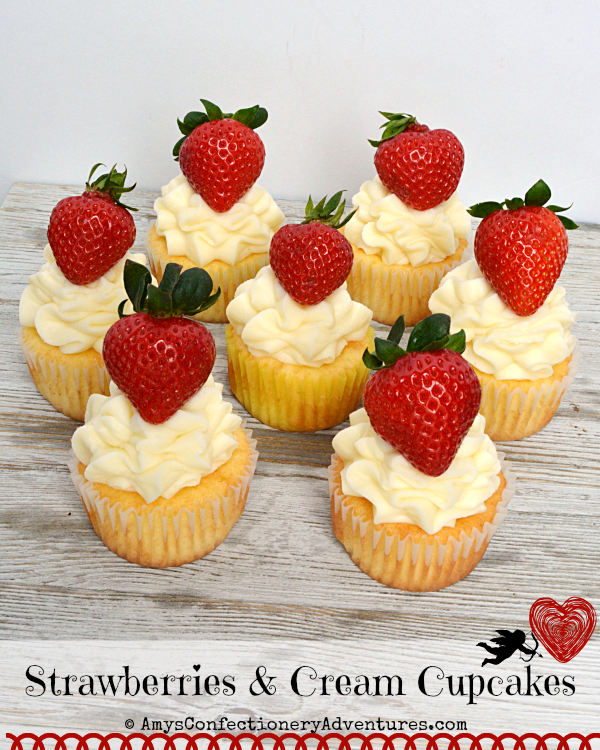 Strawberries & Cream Cupcakes are perfect for Valentines! 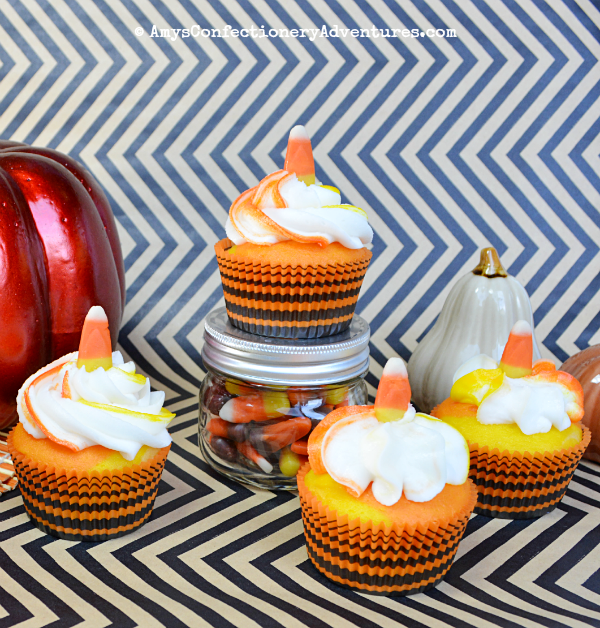 Vanilla Cupcakes + Cream Cheese Frosting + Fresh Strawberries and you have yourself some delicious cupcakes! One of my friends has boy-girl twins and she always has the BEST themed birthdays! 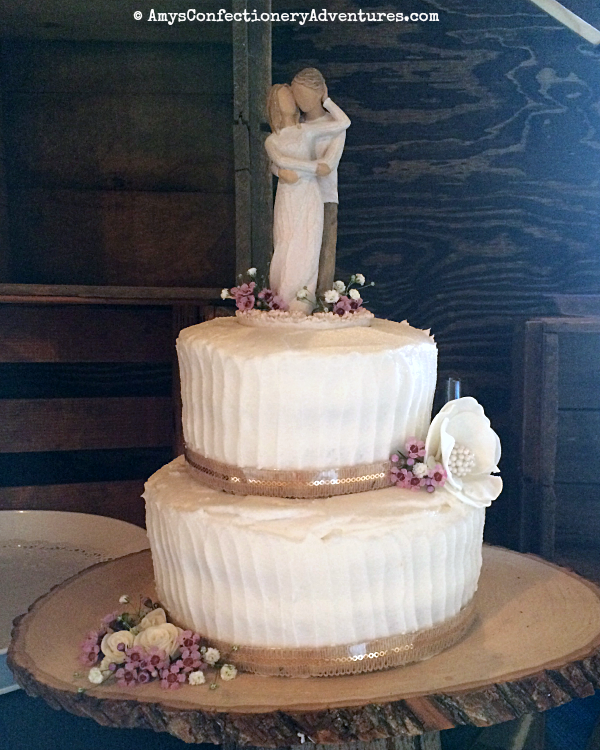 Sometimes the simplest cakes are the most beautiful! 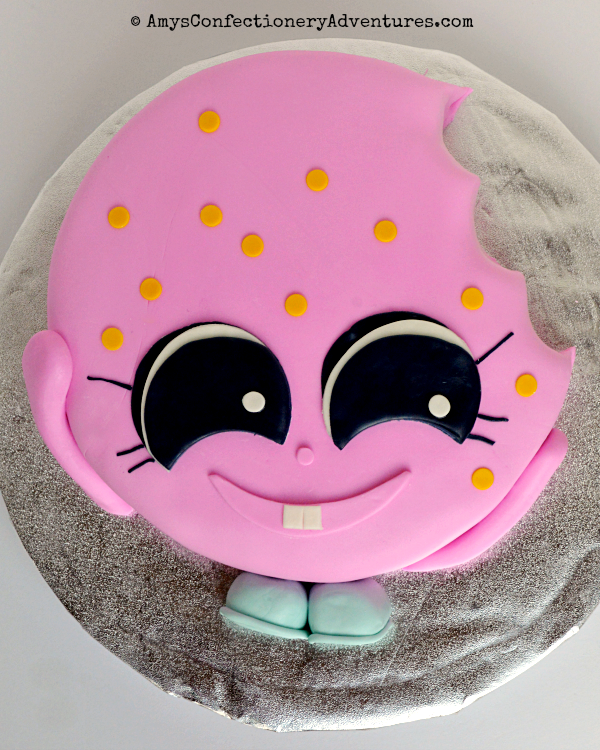 My little neighbor loves Shopkins, so she wanted a Shopkin cake for her birthday! She decided on a chocolate chip cake decorated like Cookie Cookie!